26：Music of Dream!!! 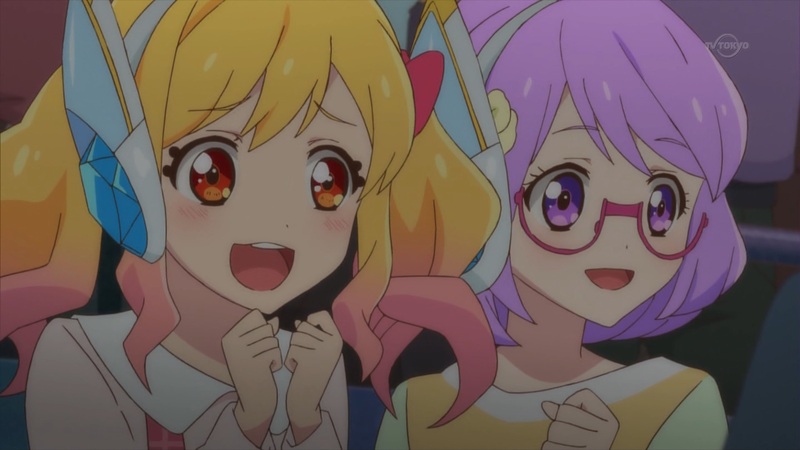 / AIKATSU☆STARS! Copyright© めにあにめ！	, 2019	All Rights Reserved.